Let our team of professional designers help you develop a quality landscape that further complements the beauty of your property. Our designs are customized to fit your requests and ideas. No job is too big or small at Grinkevich Lawn & Landscaping. Call us today to start your project off with the right foundation. Excited about your next landscaping project? We are too and would like to extend you an invitation to a free landscape consultation with our expert design team at Grinkevich Lawn & Landscaping. Let our free consultation give you the answers and direction you have been searching for while remaining well within your budget. At Grinkevich Lawn & Landscaping we believe the first steps of your landscaping Marlboro NJ project are just as important as the final touches. Our professional installation crews are committed to proper installation of every landscape feature from stone walls to laying mulch. 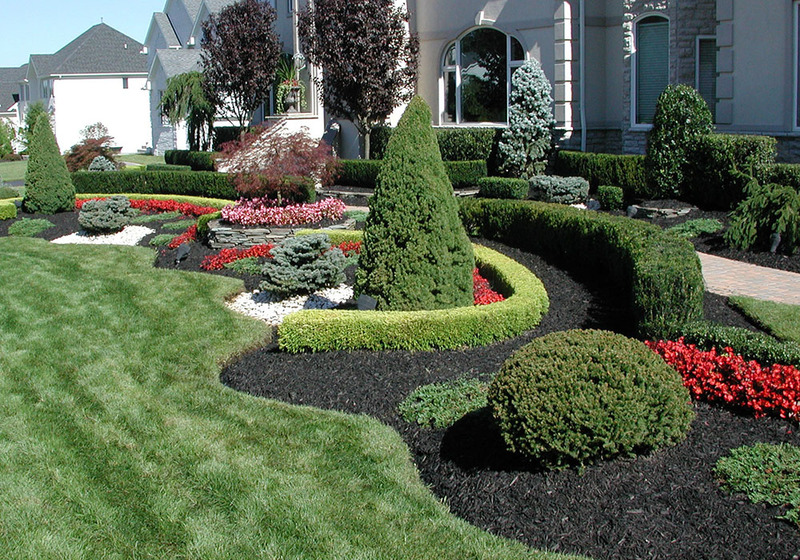 Our installs ensure your landscape is built to last. Call us today and see what skilled masonry from Grinkevich Lawn & Landscaping can do for your Marlboro New Jersey landscape. Our stone and gravel work will speak for itself and complement your home and property. We build with only the finest materials that fit your tastes. Let the skilled craftsmen at Grinkevich Lawn & Landscaping build you beautiful retaining walls that frame and display your ornamental plants and shrubs while giving your property a very classy appearance. Call us today for a free estimate! Fountains add a majestic quality to surrounding properties whether in a driveway or garden. Low energy cost and low maintenance fountains from Grinkevich Lawn & Landscaping are perfect for your Marlboro New Jersey landscape. Call us today and see why our fountain design and installations have made us the best among Marlboro New Jersey landscape companies NJ. 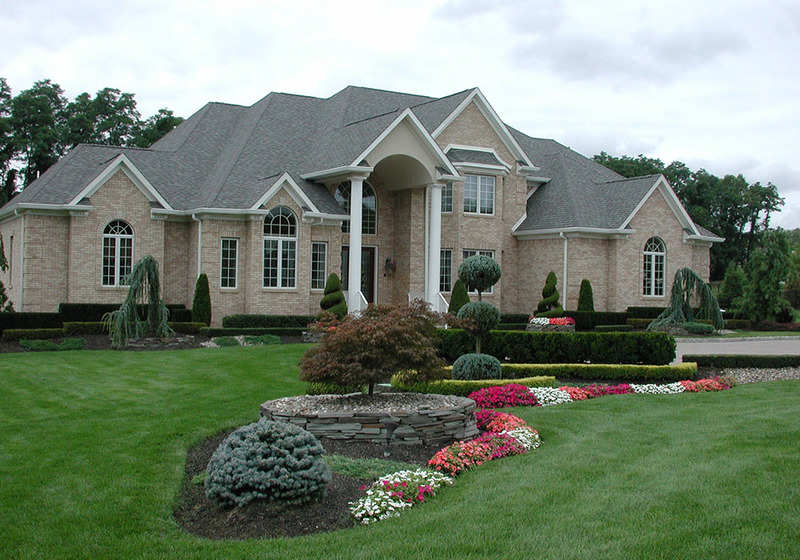 Successful landscaping, hardscaping, and irrigation projects require the highest level of professionalism and expertise. At Grinkevich Lawn & Landscaping, we have consistently achieved that requirement for 35 years. As a result, our company’s extensive design and construction experience has earned an excellent reputation among residential and commercial developers. Our clients repeatedly select Grinkevich to assist them in their design and installation needs. Taking advantage of our design/build approach results in a well coordinated and highly efficient product. Think Green! Think Grinkevich Lawn & Landscaping.